The discussion about food policies in Europe is often heated up and quite frequently politicised. The right balance between science, politics and policy-making has always been difficult to achieve. The industry calls on EU decision-makers to focus on science when it comes to food policies, while a large part of civil society organisations lash out against the agri-food industry, accusing it of lacking transparency. A number of cases, ranging from glyphosate to neonicotinoids, has divided stakeholders and put the European Food Safety Authority (EFSA) in the middle of several clashes. 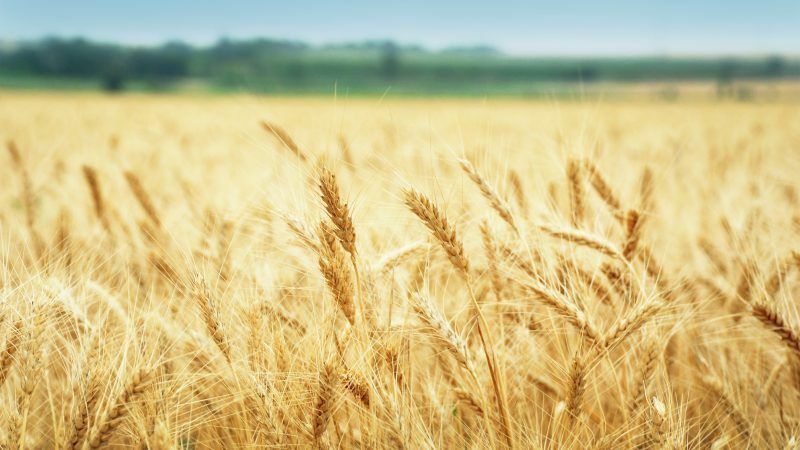 In this Special Report, EURACTIV.com will look at what is coming up next in the decision-making, in terms of food policies, the future role of EFSA in light of the newly proposed transparency rules, and the contribution of the agri-food industry and NGOs. The selective approach of some campaign groups regarding the credibility of the European Food Safety Authority (EFSA) results in a “general erosion of trust” in the bodies designed to protect public health, EFSA director Bernhard Url told EURACTIV.com in an interview. EU stakeholders are playing ping-pong with the body that will be responsible for deciding whether or not to break business confidentiality and make industry studies public, in line with the terms of the new transparency rules on food safety. EURACTIV.com reports from Parma. An extensive regulatory process on gene editing adds more bureaucracy, increasing costs and slowing down innovation, Liam Condon, President of Bayer’s crop science division told EURACTIV.com. 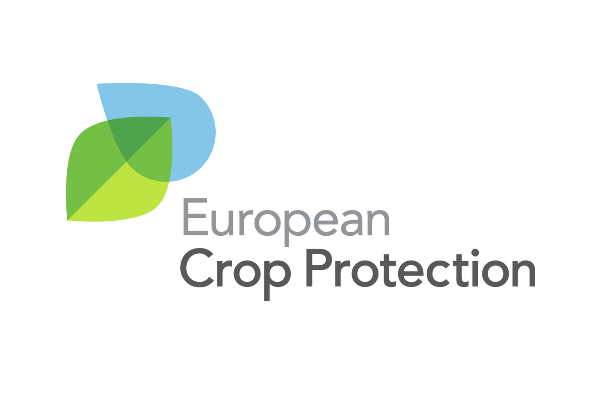 The European Food Safety Authority (EFSA) released fresh data, which re-confirm the toxicity of copper compounds, pesticides that are used in organic farming. Science and public opinion: Where do politicians stand? Policy makers, industry and civil society are trying to find a way to reconcile scientific evidence with public opinion’s beliefs when it comes to food safety. However, this has proved time and again to be a difficult challenge.